In an exclusive interview with ComicBook.com, Ant-Man director Peyton Reed revealed that not only is he interested in doing an Ant-Man sequel, but he would be onboard for a prequel as well. "Listen, if we were lucky enough to be able to do a sequel or even a prequel, I'd be way into it," said Reed. "I've really fallen in love with these characters. 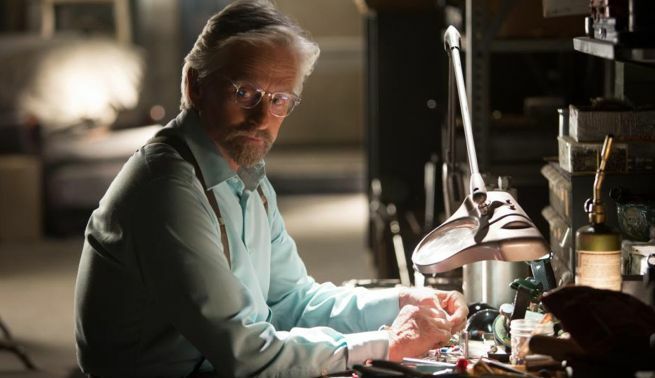 I was always in love with the characters in the comic book world but there's a lot of story to tell with Hank Pym." What do you think? Would you rather see the ongoing adventures of Scott Lang? Or would you prefer to see a prequel telling the story of Hank Pym? Ant-Man is scheduled to be released in movie theaters on July 17, 2015. For more on our interview with the man behind Ant-Man, stay tuned to ComicBook.com!